edx-platform - Why didn't the THIRD_PARTY_AUTH feature work for me? 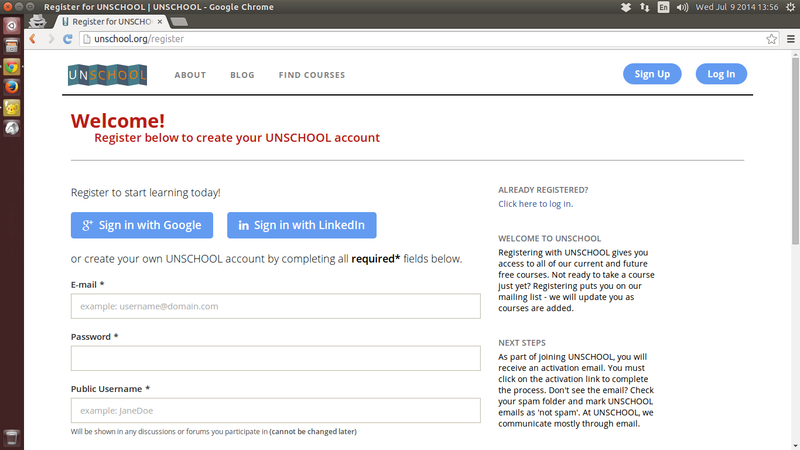 The Google and LinkedIn buttons appeared in register and login page. But, the problem was, when I clicked to those buttons, the system said "Page not found". # Register and configure python-social-auth with Django. I did that because of a bug 2 months ago https://github.com/edx/edx-platform/issues/3639 when I hadn't enable this authentication feature yet. Now, I just remove that app (social.apps.django_app.default) from INSTALLED_APP and restart the services. Everything is working now.